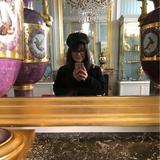 @clementine97 is on Carousell - Follow to stay updated! 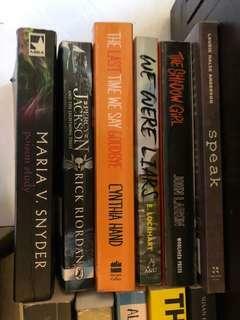 Lots of Books for Sale! 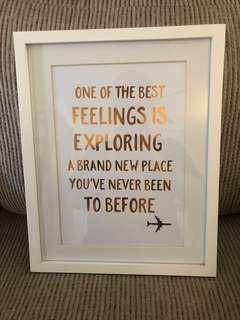 Lovely travel quote print in white frame. Both in very good condition! 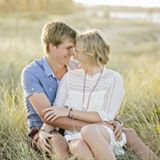 The frame measures 30.5x38 cm. 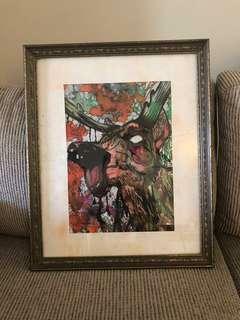 Very cool and unique artwork (Zombie deer???) 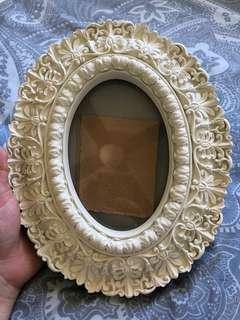 in a frame. The frame is all taped up at the back to keep it all sealed, so not sure what the print measure exactly, but the frame is 44.5x54.5 cm. 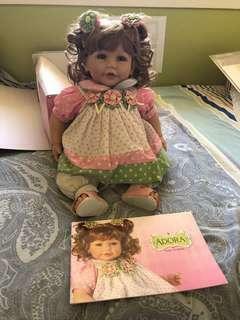 Gorgeous Adora doll still in original box. Comes with her own special poster which she featured on, plus extra sets of clothes and accessories. 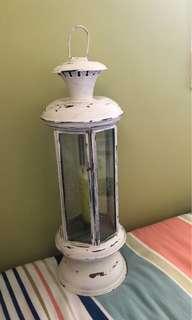 Beautiful vintage lantern with candlestick inside. Pick up only. 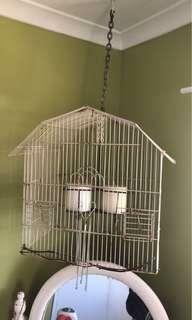 Beautiful vintage bird cage which can hang by a chain. Also has two large candles inside. Gorgeous copper necklace with pendant. 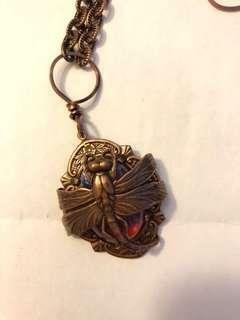 The pendant features a fire opal and copper dragonfly. 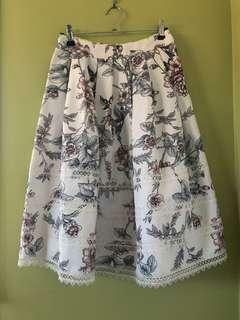 Beautiful midi skirt with floral and lace detail. In good condition. Off the shoulder jumpsuit with wide legged pants. 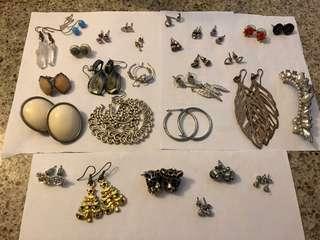 In very good condition, hardly worn. It zips up at the side and also has two pockets. 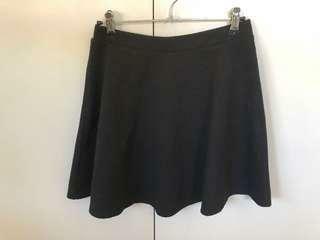 Black skirt from Dotti. In good condition. 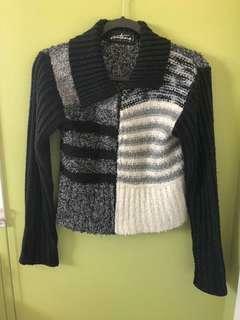 Unique Parisian jumper from Antoine Akopian. 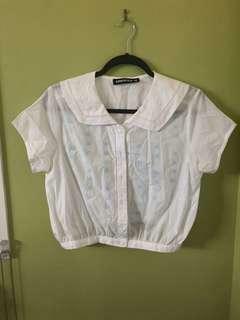 It’s in good condition with light wear. 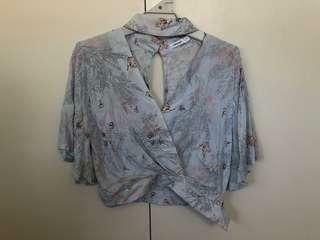 Blouse with gorgeous pattern, choker collar and wide sleeves. Missing button on the waist. 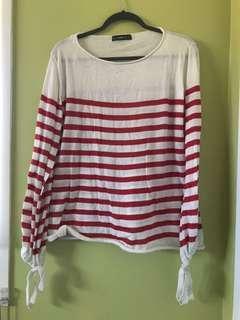 Super adorable sailor style shirt. 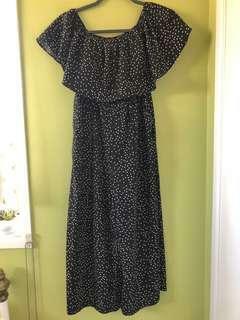 Only been worn a few times and is in good condition. 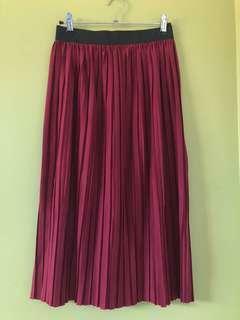 Long pleated skirt that’s been barely worn. Has an elasticised waist. 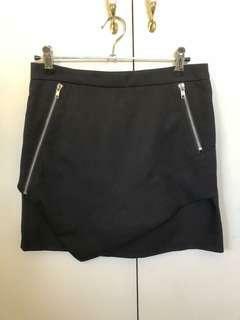 Cute zippered mini skirt from Valleygirl. In good condition. 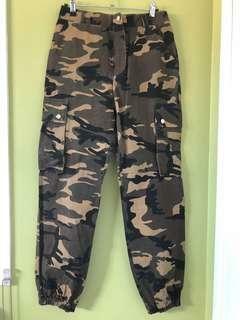 Unworn pants from Dissh, bought for around $30/40. 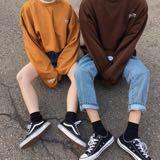 Oversized light jumper with tie details at the wrists and rolled hem. Only been worn once.